Dreaming of the perfect night's sleep? The answer to your bedtime prayers is a click away. 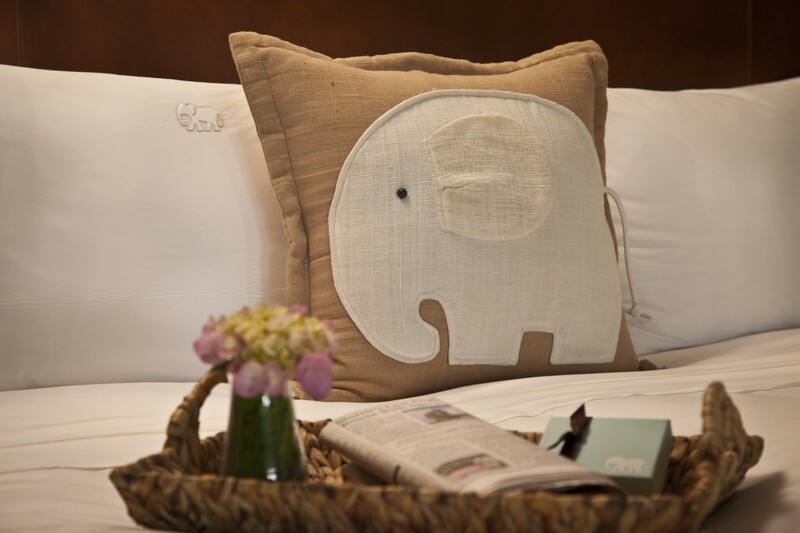 White Elephant on Nantucket now offers their signature bedding online, ready to be shipped right to your door. 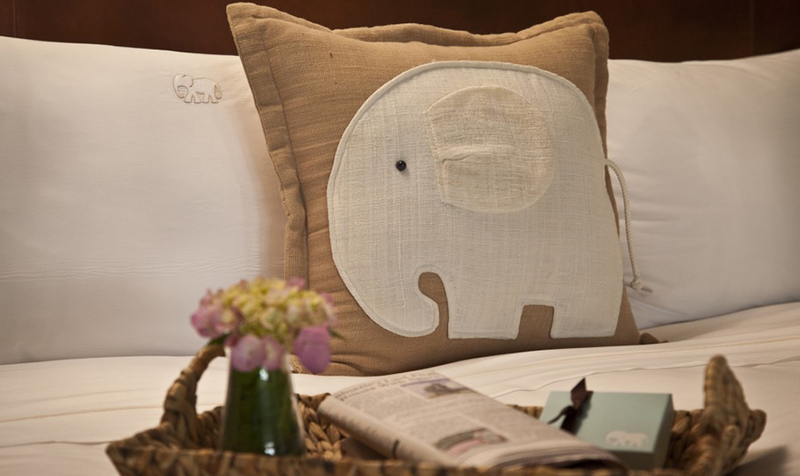 Guests have long requested the hotel's beautiful Pratesi linens, complete with embroidered elephant insignia - not to mention the adorable throw pillow with elephant motif. What makes the hotel's famously plush bedding truly attainable at home is the collection of firm and soft pillows, sumptuous duvet cover, even the foundation piece of the mattress pad. These pieces are all available for purchase individually or as a complete set for $1555 (exclusive of tax and shipping fees). For more details click here.